Empty Leg flights are empty flights that the aircraft makes for various transportation reasons. 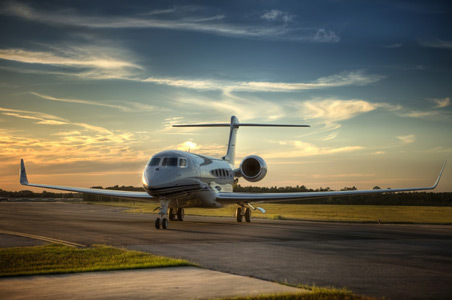 Depending on the route, costs can be saved when booking Empty Leg flights compared to regular charter flights. Positioning flight – the aircraft is on its way to pick up passangers at the airport.